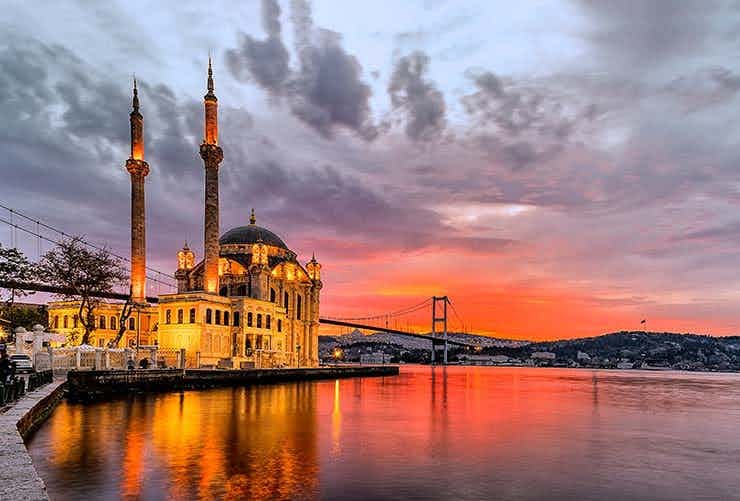 A transcontinental country where the eastern and western cultures meet, Turkey calls travellers for a delightful holiday amidst its distinctive geographic position, lying partly in Asia and partly in Europe. Bordered by eight countries and encircled by seas on three sides, it draws visitors with its diverse landscapes, world-famous ruins and monuments, incredible outdoor adventure and some of the world’s best cuisines. Be it the most magical scenery in Asian Anatolia, the rich legacy of historical empires including the Romans, the Ottomans and the Byzantines or the traditional Gulet cruises on the Mediterranean and Aegean, the country has it all to impress all sorts of travellers from different parts of the world. Once a significant stop on the legendary Silk Road that linked Asia to Europe, Istanbul is where the East truly meets the West. Ruled by the Greeks, Romans, Venetians as well as the Ottomans, the powerful reminders of its diversified colonial past can be seen in its minarets, monuments and ruins. Situated to the Western Coast of Turkey, Kusadasi is a beach resort town, full of tourist attractions. 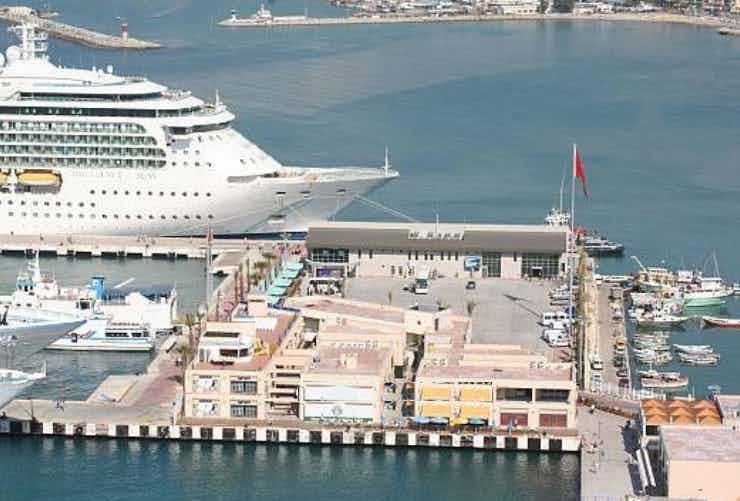 Cruise the Mediterranean Sea, visit the Pigeon Island or spend some time in Secluk or Sirince. Situated in central Turkey, Cappadocia is known for its significant rock formations in Goreme, the Monks Valley etc. 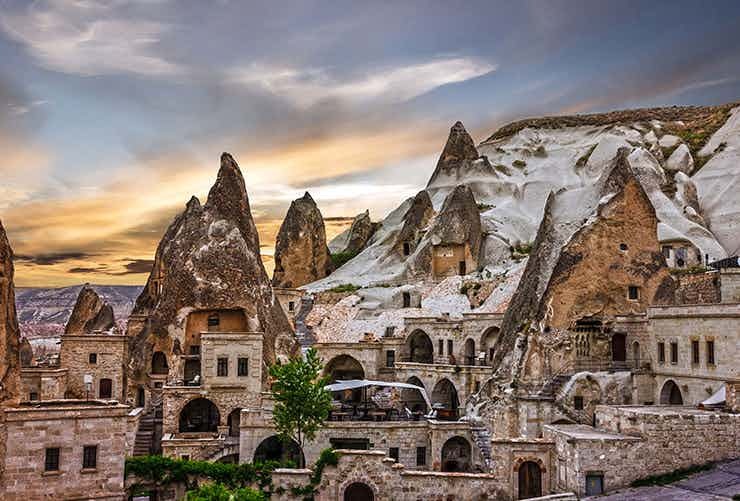 Nevsehir, Kayseri, Nigday and Aksaray are famous for trekking, the cave houses and hot air ballooning! Whether it is Turkey’s landscapes or ancient monuments or its delectable cuisine, we have just the right Turkey tour to match with your interest in our range of recommended tours to the region. 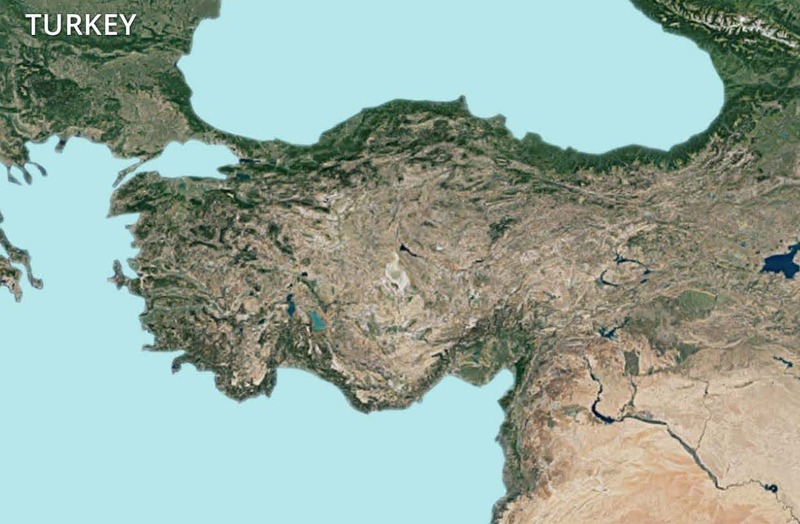 Discover the quaintest corners of Turkey and in the world on this 4-day tour that takes you through some of the oldest monuments, ruins and attractions in history.